Common capital of the state of Telangana and Andhra Pradesh, the city of Hyderabad is situated along the banks of Musi river. 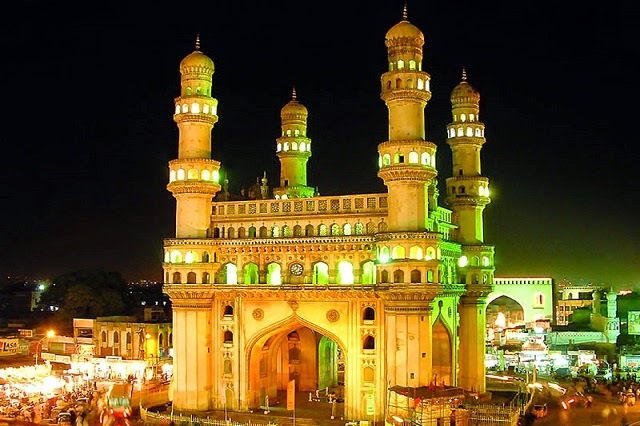 Being ruled by the Nizams and Mughals, Hyderabad offers some of the greatest monuments to the world. This includes the grand Golconda fort and CharMinar. Besides, the city boasts of its other monuments like the Qutub Shahi tomb, Paigah tomb and Mecca Masjid. If you have a fascination for palaces, then you won’t be disappointed in Hyderabad. The city has aesthetic structures like the Chowmahalla Palace, Asman Garh Palace, Falkhnuma Palace and Purani Haveli. 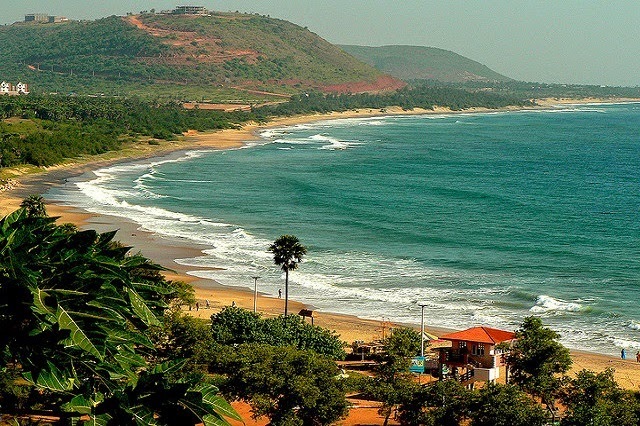 ‘Jewel of the east coast’, Visakhapatnam is a coastal port city which is nestled amidst the hills of the Eastern ghats. Being a coastal city, Visakapatnam is famous for its alluring beaches. Besides, the amazing combination of beautiful hill ranges, caves, valleys and lakes draw a large amount of tourists to the city. Some of the famous tourist attractions of Vishakapatnam are Dolphin’s Nose, Visakha museum, Rushikonda beach, INS Kursura Submarine museum, ISKCON temple and Simhachalam temple. 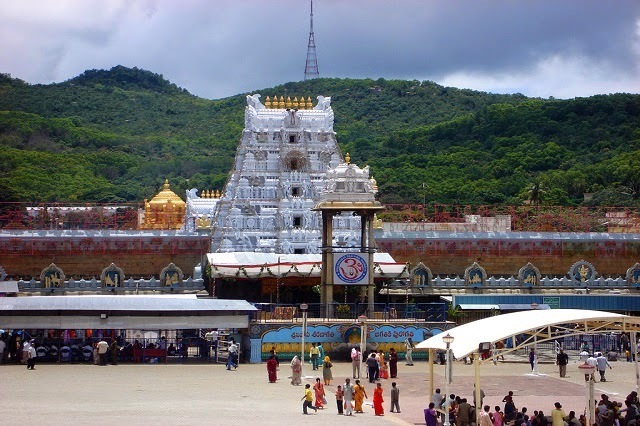 Most renowned for its Sri Venkateshwara temple, Tirupati is a major pilgrimage city in the state of Andhra Pradesh. 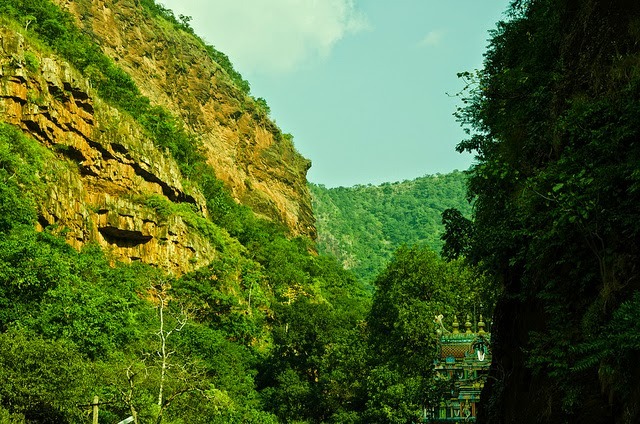 Located on the foothills of the Eastern ghats, Tirupati is a cultural hub of the south of India. Besides, Sri Venkateshawra, the city is highly popular for Alamelu Mangapuram temple, Padmavathi Ammavari temple, Kapila Theertham temple and Govindaraja Swamy temple. The tour to Tirupati is not only confided to visiting the temples, but also other attractions like Chandragiri fort, Sri Venkateswara Zoological Park and archaeological museum. 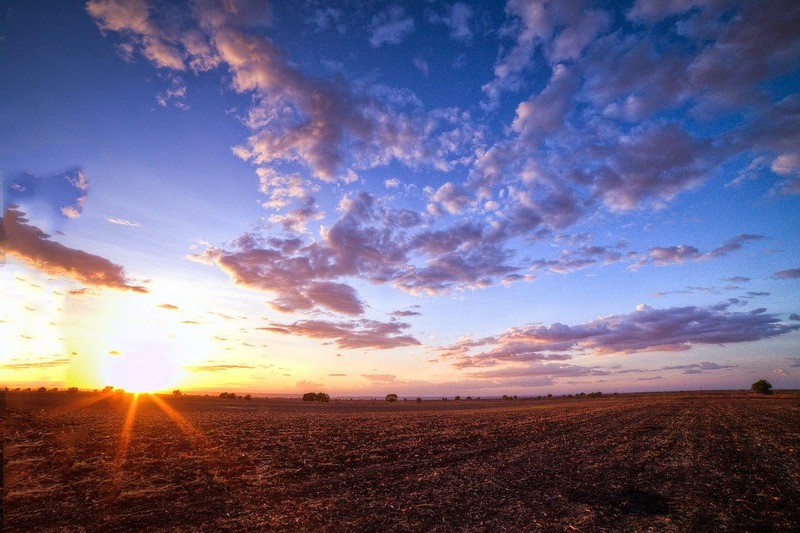 Located on the banks of Krishna river, Vijaywada is a major trading center of Andhara Pradesh. 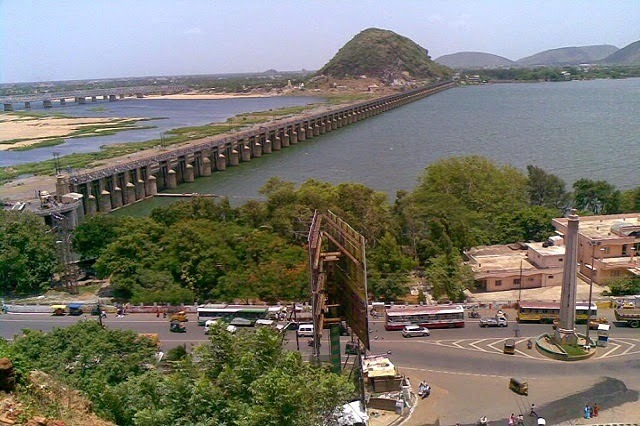 It is for this reason that the city is called as ‘The business capital of the Andhra Pradesh’ Not just the business ventures, the city of Vijaywada also highlights its tourist attractions like the notable Prakasham Barrage, Krishnaveni Mandapam, Lord Narsimha temple and Kanaka Durga Temple. The place of Vijaywada is also gifted by historical landmarks like the Undavalli Caves and Kondapalli Fort. Located in the Ponni river valley of southern Andhra Pradesh, Chittoor is a place for the divine. Being in proximity to the city of Tirupati, the district of Chittoor is acknowledged for its temples. This includes the very famous Shree Veeranjaneya Swamy temple, Shiva temple, Swayambu Vinayaka temple and Sri Kodandarama Swamy old temple. Besides, in Chittoor one can even enjoy the game of shooting, surrounded by majestic waterfalls at Talakona. Gateway to the Rayalseema region of Andhra Pradesh, Kurnool has been the state capital in the past. There is so much in the city to explore around like the most important dam of Srisailam, the underground Belum caves, the rock garden of Oravakallu. Other notable things in the Kurnool region are the temple houses of Ahobilam and the Yaganti Lord Shiva temple. 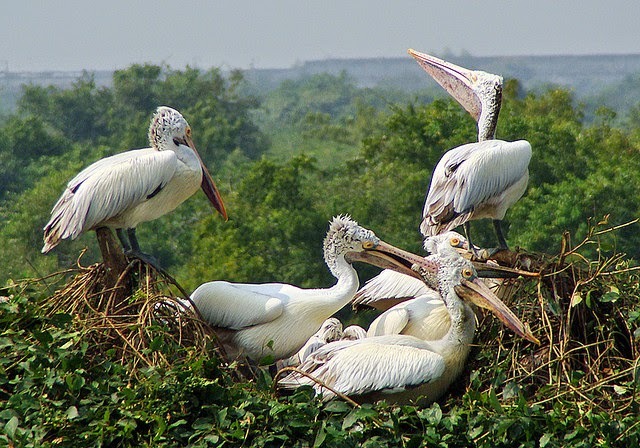 Apart from that, wildlife enthusiasts can have their best time exploring the Rollapadu wildlife sanctuary, which is a prime a habitat of the Great Indian Bustard. Here are some more wildlife vacation ideas in India if you are just looking to explore the best places to go for wildlife safaris in India. Situated in the Rayalseema region of Andhra Pradesh, Anantpur is the birthplace of Shri Satya Sai Baba. The major tourist attraction of Anantapur is the Lepakshi temple, which is highly popular for its mural paintings of the Vijaynagara rulers. 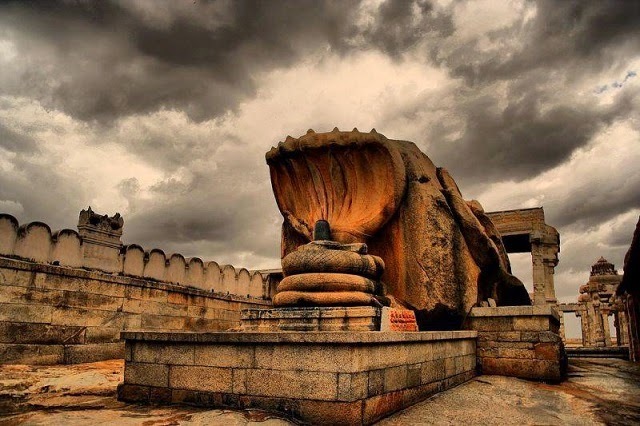 Another notable aspect of the Lepakshi temple is the housing of three shrines dedicated to Shiva, Vishnu and Virbhadra. Besides, the temple complex also has the world’s largest stone sculpture of Nandi. Other exotic temples to look for in the region are Sri Lakshmi Narasimha Swamy temple, Chintala Venkateswara temple and Bugga Rama Lingheswara Swamy temple. Surrounded on three sides by the Nallamala and Palakonda hills, the city of Kadapa is acknowledged for its temple of Sri Laxmi Venkateshwara. Over the time, the city has been a tourist hotspot for various reasons. The region of Kadapa boasts of its religious sites like Attirala, Nandalur, Pushpagiri, Gandi and Brahmagiri Mitta. Besides, the historical attractions of the city are filled by Gandikota fort, Sidhout fort and Tallapaka. Being covered by hills on the sides, the city of Kadapa serves as an excellent place for adventurous sport activities. Being in existence from the time of the Mauryas and ruled by various other dynasties, Nellore is located on the banks of the Penner river. Owing to such an enriching history, the city of Nellore is blessed with various architectural wonders. Beautiful temples like Sri Talpagiri Ranganadhaswamy temple, and Mallikarjuna Swamu Kamakshi Tai temple are the pride of Nellore. Tourists on a visit to Nellore can involve themselves in the sightseeing of these temples. Other tourist attractions in the city of Nellore include Udayagiri Fort, Somasila dam, Kandaleru dam, Pulicat lake, Nelapattu bird sanctuary and many more. A small town in the state of Andhra Pradesh, Puttaparthi is renowned for its association with Sri Satya Sai Baba. The town has an ashram in the name of the self proclaimed reincarnation of Sai Baba, Sri Satya Sai Baba, which is a major tourist attraction. 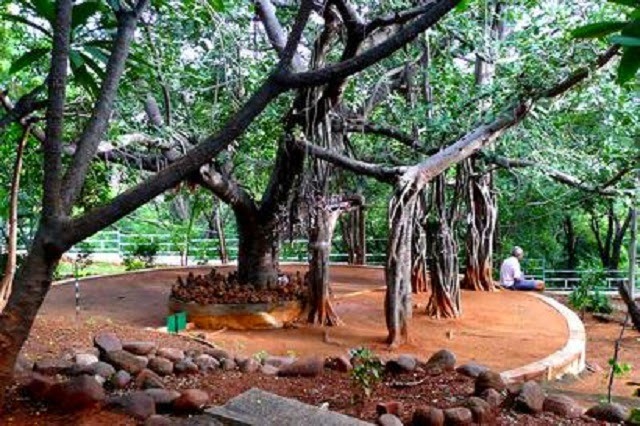 Apart from the Ashram, other spots which can be the reason of fascination towards the city is the Hanuman temple, a village mosque, Sathyabhama temple, Shiva temple and the meditation tree on the hillock. 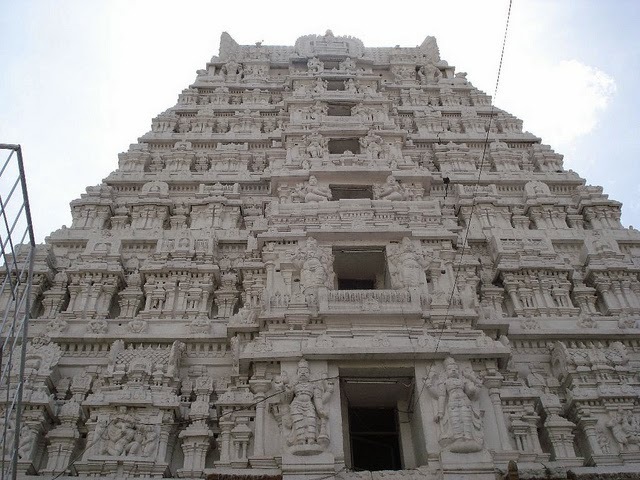 A holy town in the Chittoor district of Andhra Pradesh, Srikalahasti is renowned for its ancient temples. The very famous is the Srikalahasti temple, which is one of the most ancient Shiva temples of South India. Highly unique is the design of Shiva Linga, kept in the Srikalahasti temple. Besides temples, the region is also appreciated for its topography and varied flora. 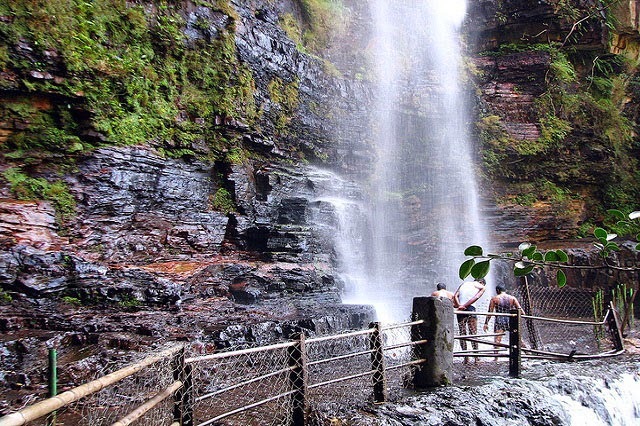 Depicting the true beauty of nature are the waterfalls of Talakona, Ubbalamadugu and Veyilingala Kona. Located near the Hyderabad city of Andhra Pradesh, the Golkonda Fort is basically a ruined fort built during the 12th century. 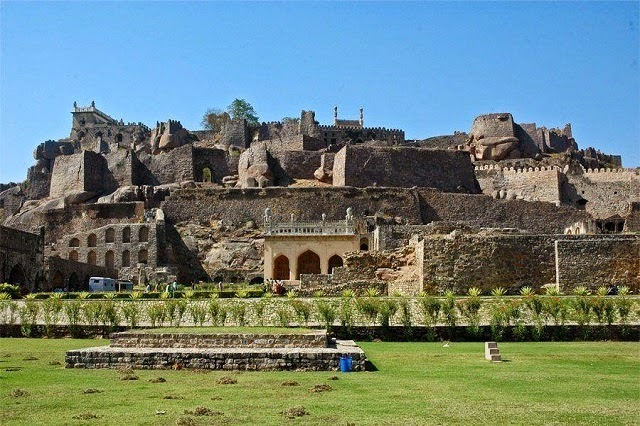 Although left in ruins, Golkonda has still managed to maintain its glory. Thereby, making it one of the most magnificent fortresses in India. This architectural splendor consists of four distinct forts with several semi-circular bastions, gateways, drawbridges, temples and mosques. One thing that surely draws the eyes of the tourists is the fantastic acoustic system. Echoes from one point of the fort can be heard even at the highest pavilion. 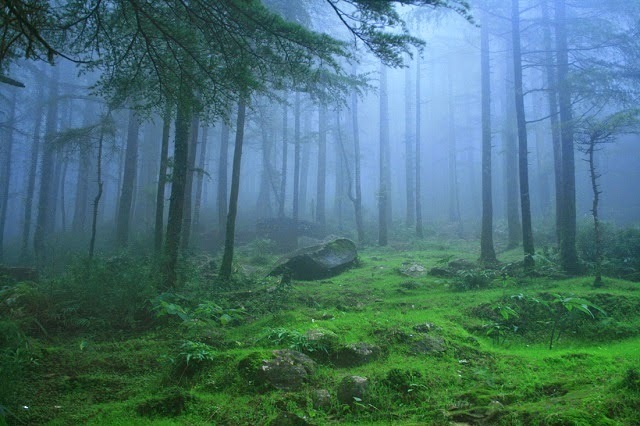 Nestled in the hills of Anantagiri in Andhra Pradesh, Araku valley is an enchanting hill station. Inhabited by different tribes, the valley is famous for its coffee plantations. 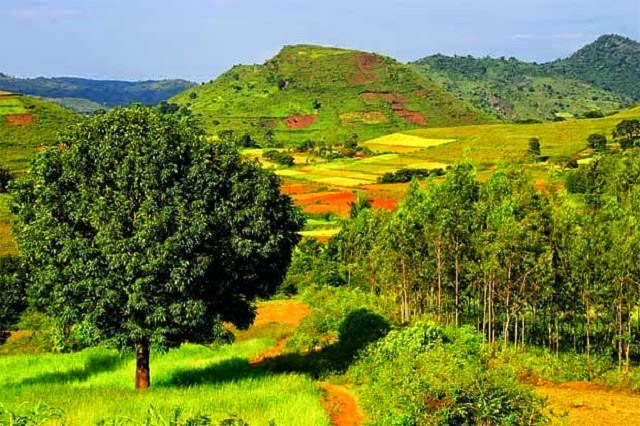 The gurgling streams, waterfalls and lush green surroundings make Araku a must visit for the urban population. Commonly referred as ‘Kashmir of Southern India’, is a small village in the Vishakapatnam district of Andhra Pradesh. The place records some of the lowest temperatures with a thick blanket of fog appearing around the evening. Lambasingi is a perfect summer retreat and boasts of coffee and pepper plantations. One of the largest dams in Asia, the Nagarajuna Sagar dam built on the Krishna river. Besides its irrigation value and water supply, the dam has a different side to it as well. 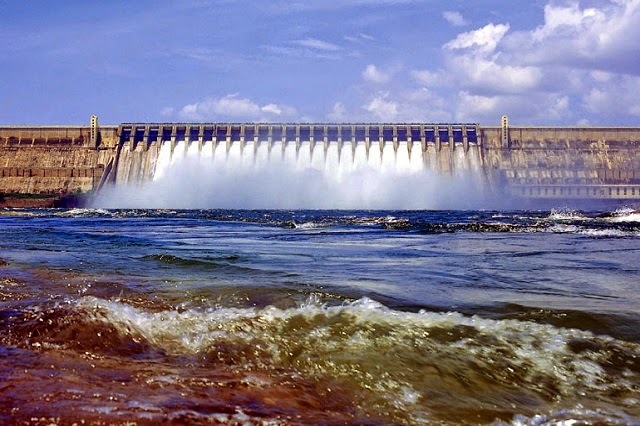 The Nagarjuna Sagar dam offers a beautiful landscape in front of it. This striking scenic beauty attracts a lot of tourists towards the dam.